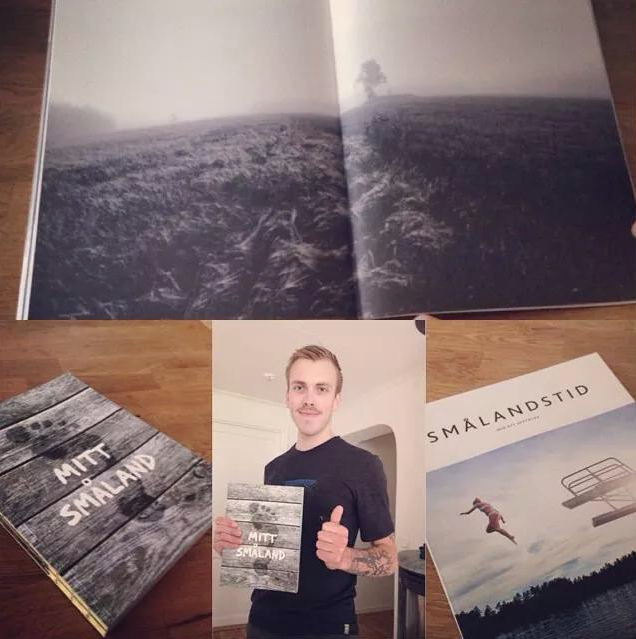 This entry was posted in Knowledge and tagged book, fotobok, happy, I got published, Mitt småland, photo, photo book, photography, picture, published, småland, Sverige, Sweden by André - LighterPacks.com. Bookmark the permalink. Wow that is cool. Congrats mate!